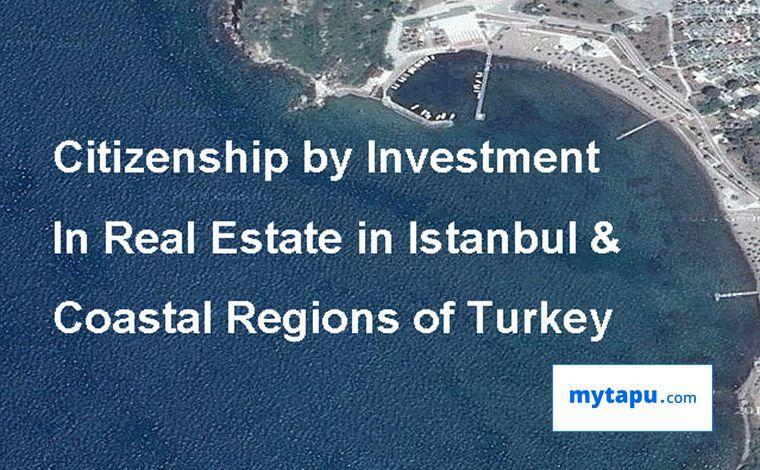 Welcome Investors in Property & Citizenship, to Türkiye...! The location map is ‘wrong’..
find an apartment or villa you want. How does the Property Finders' Service reduce costs of investment ...? Have You seen a property on an agent's website and want to ask about buying? and we will do the rest...! Email: Buy@mytapu.com Int'l Help-Line: 00 44 1787 54 000 4 Chat Box below for more information...! Every property owner in Turkey has one – and that’s why we call our business ‘ my tapu‘… mytapu.com. Fantastic food 'fit for a king' – fresh delicious fruits, vegetables, herbs; amazing grills of lamb, goat, beef, and chicken, kofte, kebabs and more; wide variety of fresh fish; strong coffee, and sweets galore- pastries, puddings, and more. Cool temperatures and superb natural beauty – sugar-sand beaches, sublime seas, majestic snowy mountains, lush green forests, and sparkling rivers. Wide selection of excellent quality textiles, home furnishings, ceramics, ,glassware, carpets, cars, boats etc- all produced locally. No capital gains tax (after 5 years) and no inheritance tax. Excellent inexpensive international flight connections everywhere. 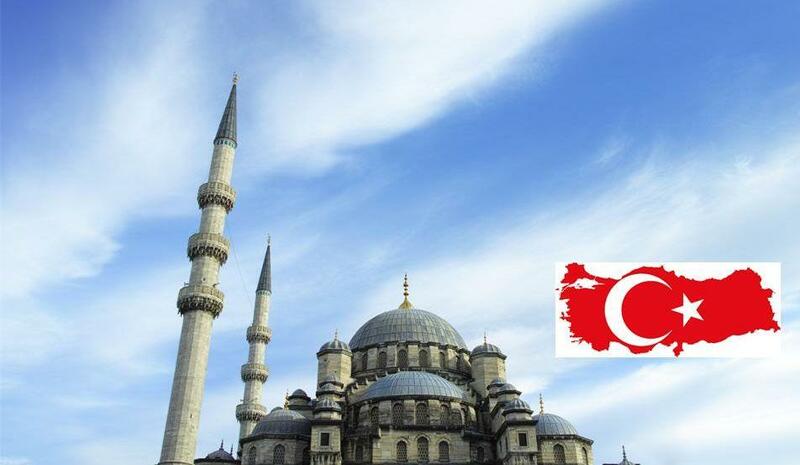 Why Citizenship Investors choose Istanbul...? Wrap it all together – and for the price, it is an irresistible package- obviously many have NOW arrived at that conclusion at the same time, after watching and waiting…. These are the reasons why more than 70,000 Northern Europeans have purchased homes in Turkey over the last fifteen years. Where to look, and what to buy? How do you get hold of it before someone else does? These subjects are considered in the overall context of advising the investor on specific locations comfortably and conveniently suited to meeting their lifestyle requirements for these matters. 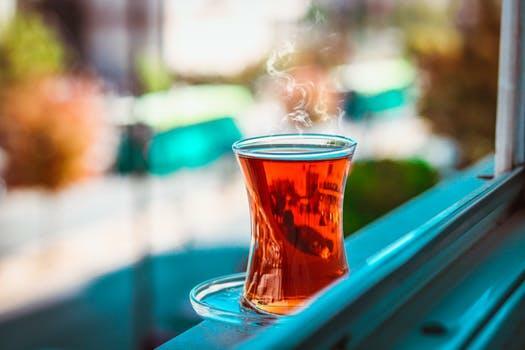 With more than 30 years experience of living and doing business in Turkey and Istanbul, our advisors have the local knowledge and insights that are relevant to foreigners moving to Turkey, including many relevant aspects of Turkish Living that are often overlooked by local Turkish advisors. Preparation of Fact Finding Report that details those requirements and the specific locations in Istanbul or elsewhere covering all coastal locations in Turkey that match. 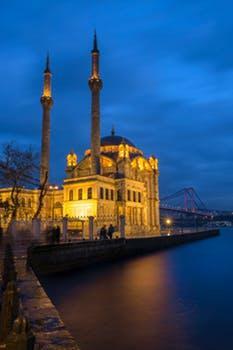 Identifying, presenting and arranging viewings of the properties in Istanbul and all coastal regions of Turkey. Providing the legal oversight to make sure the property is legal and the risks of transferring title, and conveyance, are properly managed. How does a Property Finder reduce a buyers cost of purchase? Second, a property finder does the specific things required on each transaction to ensure the buyers’ rights and interests are protected, and for each of these tasks, charges simple reasonable fee. In this way the buyer is assured the work will be done on necessary things that need doing , without worrying about the much higher legal costs of having to pay for things to get done after the purchase is completed (the usual outcome). Misrepresentation – to ensure the property buyer is not mislead by agents regarding a properties location, legal documentation, and other matters. Legal Documentation- ensuring a property has the permits and documentation that shows the property is legally compliant. Purchasing Procedures- to prevent agent’s leading the buyer down a path which places all the risk on the buyer and can result in a costly outcome, often requiring thousands of EUR in legal fees to rectify. Deposits- to ensure the buyer is not required to pay a 'reservation' deposit and to if necessary, to ensure it is not done so without a legally valid contract. Legal Contracts- to prevent the practice of agent's contracts which do not protect the buyers deposit or rights and are not executed in a legally valid manner. Valuations- to provide valid appraisal reports essential for Citizenship investors , avoiding agents common practice of arriving at their own valuations based on nothing more than a whim for sales purposes, while all along a legal and appraised valuation report is never discussed or mentioned. High pressure tactics- to reduce the effect of psychological tricks and sales tactics used by agents to get a deposit. by investing in property is relatively simple. will provide answers to many of the issues requiring clarification. 1) Are there checks on a person’s background? Answer: During the process a check on an individual’s suitability will be conducted. This is a check for criminal records and similar things that may dis-qualify an applicant, for the reason that the applicant is a threat to national security. No financial information or declarations of asset or income are required. 2) Are there any restrictions on the property invested in? Answer: Any type of real estate ownership is acceptable, commercial, rental, etc with the requirement that the investor not sell the property for three years, and this is evidenced by a notation placed next to the ownership registration details at the Land Registry, and he record of this accompanies the application. 3) Is the application process complicated? Answer: This is a newly established 'Fast Track' process and is relatively simple and straight-forward, the application just has to be checked and confirmed by three government administrations for coordination and issue of Citizenship and Passport documentation: Tapu Office, the General Directorate of Land Registry and Cadastre, and the Ministry of interior. 4) Do I need to deal with the application process myself in Turkey? 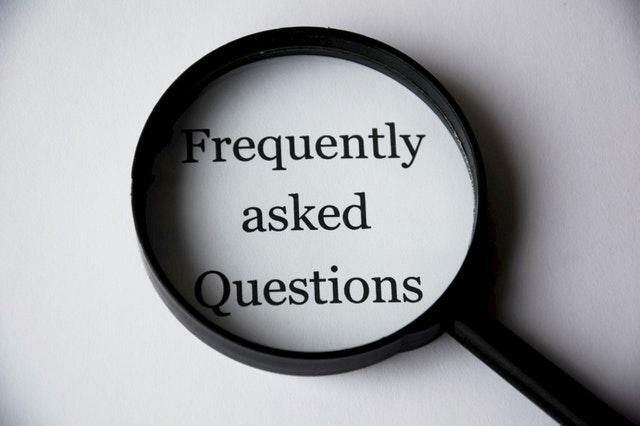 Answer: No, you do not need to be in Turkey, or deal with the application yourself, as it can be done by granting Power of Attorney to a local representative appointed to follow the process for you, for example appointed by mytapu.com; however you may follow it yourself in Turkey, if you choose, with the guidance provided by mytapu.com. 5) Is the application for a whole family to obtain Citizenship? Answer: For a Family of Two Parents, and all dependents (disabled children above 18 years) and minors under age of 18 on application date. 6) How long do I have to wait to receive my Turkish Passport? Answer: The procedure is expected to take 3-6 months, while the government agencies coordinate their document processing. 7) Do I need to renounce my existing citizenship? 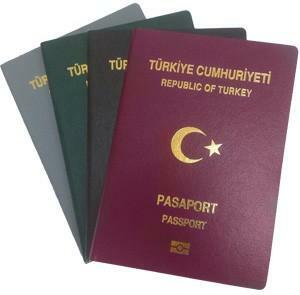 Answer: No- dual citizenship is acceptable in Turkey. 8) Can I live in Turkey before my Citizenship is granted? Yes, with a Residence Permit, a simple procedure commonly used by foreign property owners in Turkey, or more simply, on a Tourist Visa. 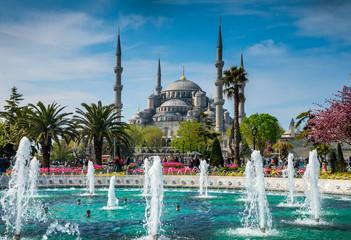 There is o requirement to spend a certain numbers of days or time in Turkey. 9) How much is the minimum investment? Answer: $ 250,000 equivalent in Turkish Lira, for one or more properties totalling more than $250,000, with one application for all. 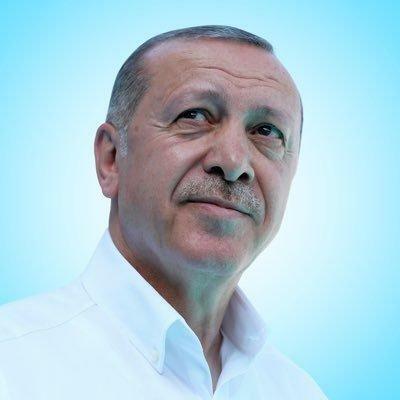 Click here to view the Presidential Decree governing citizenship by investment in Turkey.